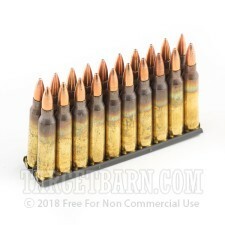 When you're at the range, you'd rather be shooting instead of loading mags. 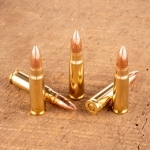 This 5.56 NATO ammunition from Federal can help speed that process up without the need for a dedicated mag loader. 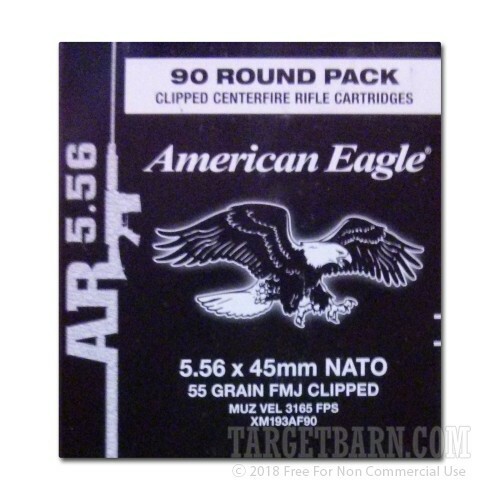 Each cartridge in this pack of 90 comes pre-loaded onto a 10-round stripper clip compatible with USGI, PMAG, and other common AR-15 magazine designs. 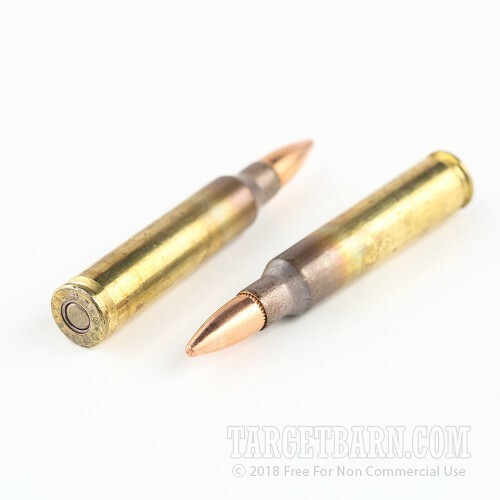 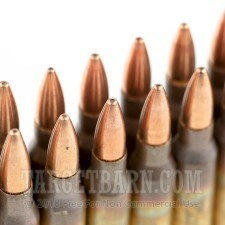 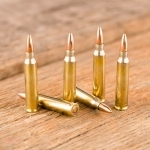 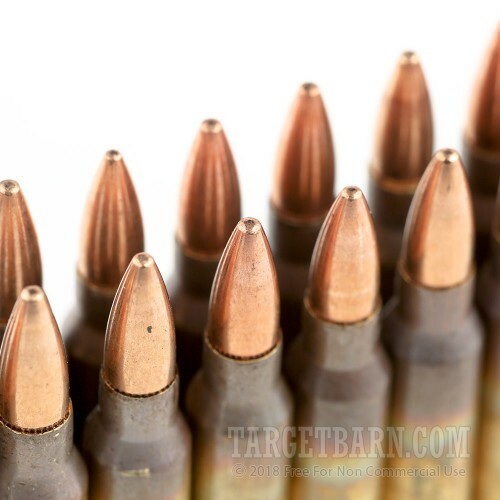 This ammunition is loaded to the M193 ball ammo standard and fires a 55 grain full metal jacket bullet at a muzzle velocity of 3,240 feet per second from a 24" barrel. 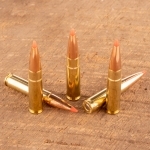 These cartridges use boat tailed projectiles for improved extended range accuracy. 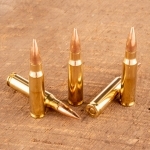 In accordance with military specs, Federal leaves the brass casings on this ammo unpolished to show that the annealing process has been completed. 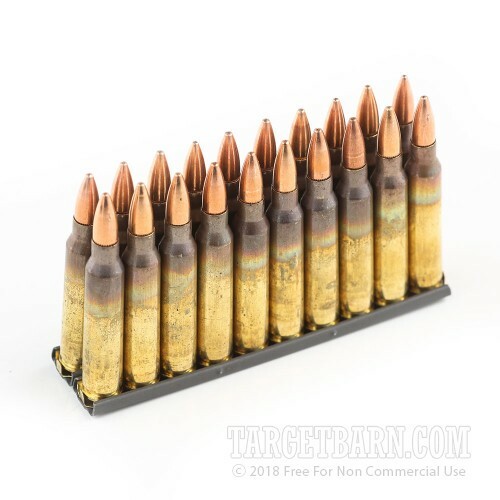 This ammo uses non-corrosive Boxer primers.